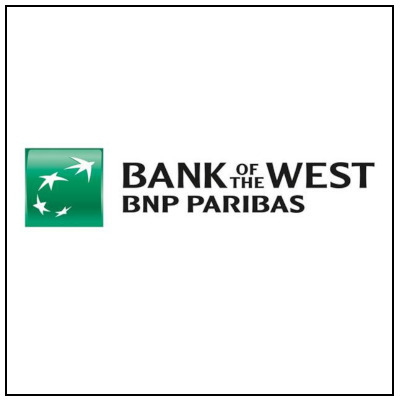 Bank of the West is a trusted financial partner to individuals and communities and is honored by our client’s choice to bank with us. We believe that engagement in our communities makes us stronger and above all, better. Twyla McComb is a veteran banker with over 20 years of experience. She specializes in small business lending and account management. She can help you grow your business with solutions that range from paying your bills to buying your companies’ new home. She can be reached at 505.346.6800 or emailed at twyla.mccomb@bankofthewest.com.